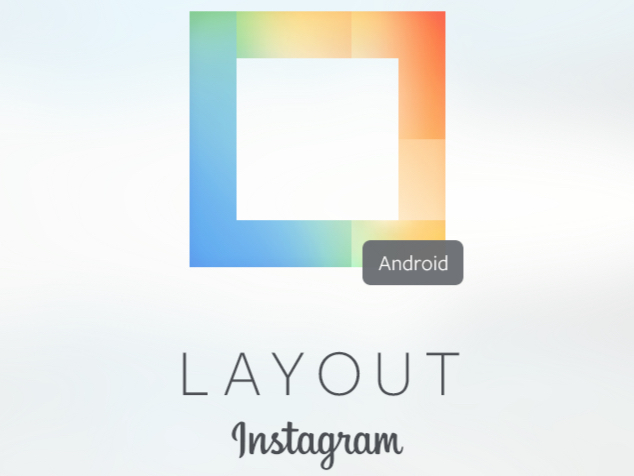 Instagram’s Layout app, which landed on iOS in March, is coming to Android today. 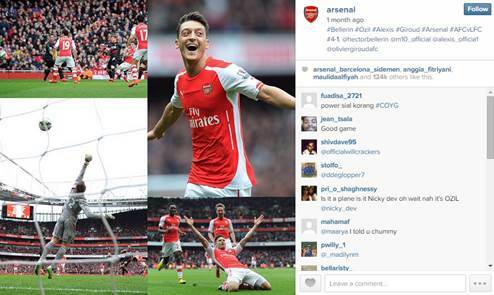 Layout allows users to take multiple images and patch them together to make a collage. Photos can also be edited in-app and duplicated if needed. Structure will be available today on Android with an update to the main Instagram app on Android, and is ‘coming soon’ to iOS.